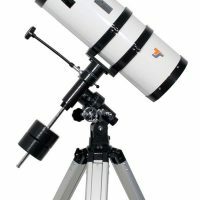 Why not combine the delight of receiving a quality astronomical telescope with SpaceKidets. 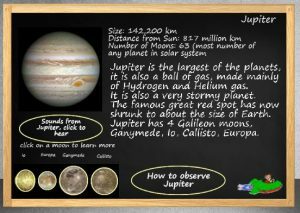 While your child is logging in during the day to learn about the delights of the heavens they can glean all the knowledge and expertise they need to go outside with the telescope. 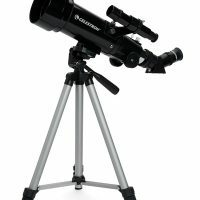 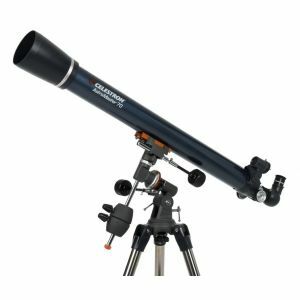 Specs of the Celestron Astromaster 70 EQ. 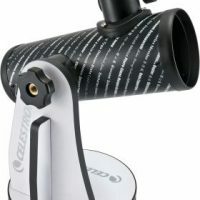 This telescope is really the top end of the beginners market, hugely popular.